Imagine sharing your personal closet online, putting things that you do not need out for sale! The idea was a ground breaker during the time of its inception. The plan was simple – open a virtual market place for the American citizens. Tradesy is one of the most promising startup founded in the year 2012 in USA. It provides online market place to its clients to sell their products in different nook and corners of the world. Founded by Tracy Dinunzio in a room of an apartment, Tradesy currently serves millions of customers around the world and has a backing from ionic investors like Richard Branson and John Doerr. Many renowned media houses like Good morning America, The New York Times, Time, USA Today made a special mention of the portal in their shows one time or the other. Tradesy is on a mission to change the way people buy and sell fashion. This started a year ago before the foundation of Tradesy, while Tracy was staring at her messy closet full of things that she barely used. She found a wedding dress that she worn once, beautiful shoes and pants that were no longer of her size. She invented Tradesy’s concept to connect women’s closets. To realize her dream she worked tirelessly at her kitchen table and slept many nights on her couch. There were instances when she rented out her bedroom to meet the finances required for Tradesy. In the month of October 2012,Tradesy’s website was officially launched with newly formed group of seven people. 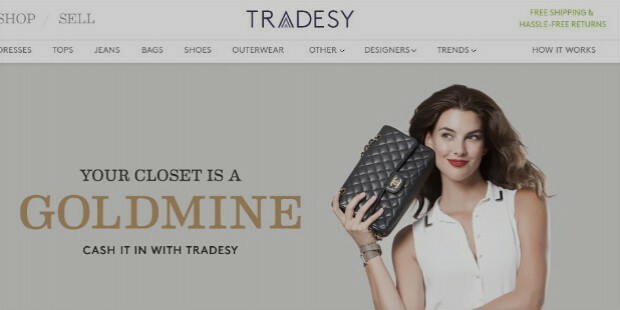 After the launch,Tradesy completely revolutionized the way people shared their closet and provided the local sellers a global platform to sell their products online. Once, Good Morning America wrote about Tradesyas goes - “eBay and Amazon have a new neighbor”. 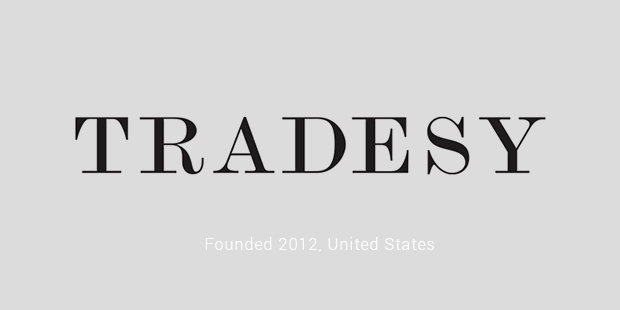 Currently, everyone at Tradesyis working hard to realize their mission “to bring trust and fairness to fashion, making great style affordable and accessible to everyone in the world”. Startups like Tradesy and people like Tracy Dinunzio continue to inspire millions of people around the world.